Warning! 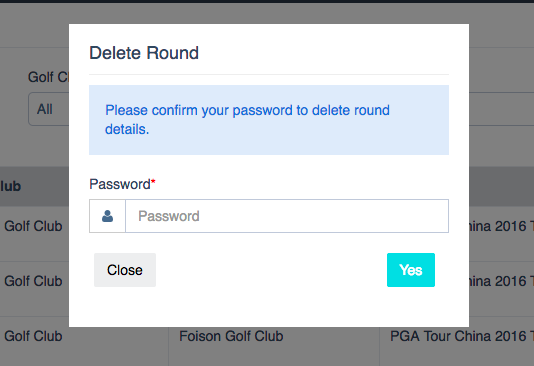 Deleting a round is final and there is no way to retrieve a deleted round. Please proceed with caution. 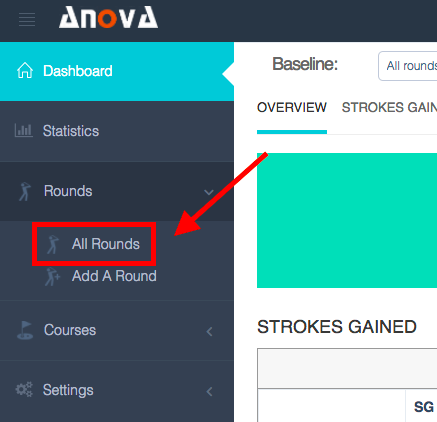 To delete a round, go to Rounds - All Rounds in the left hand menu. The final step is to confirm your deletion of the round. Please enter your password in order to finalize the delete process.